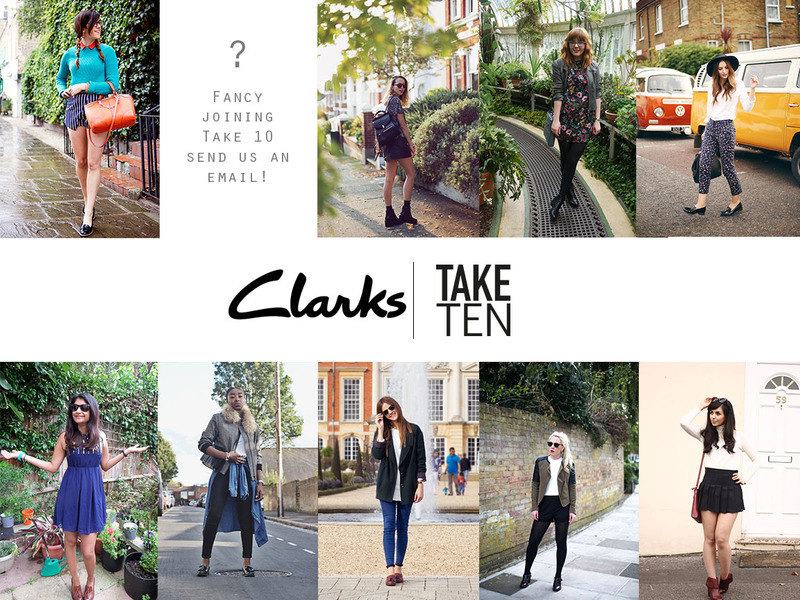 Ohhh Clarks, forever upping their game! I remember having so many tantrums in my local store because I wasn’t allowed shiny red shoes for school! We don’t have Clarks in my country, but I wish we could have…Those shoes looks so cool. Thanks Ellie! Haha yeah I wanted those trainers too! 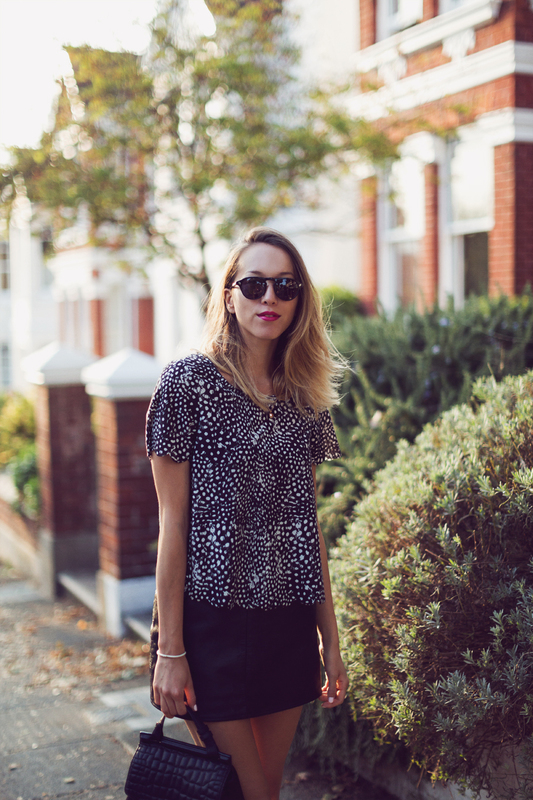 You can never go wrong with monochrome. 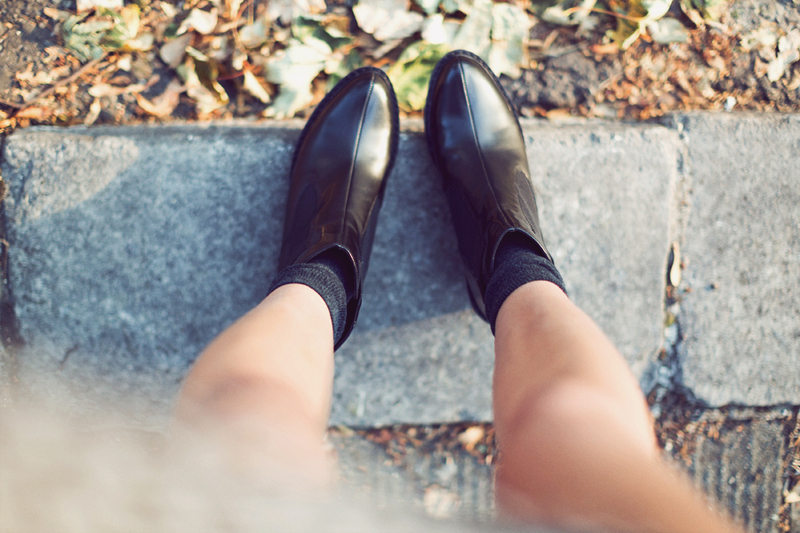 You’ve styled those boots in such a fab way, love it! I’d love to join the Take 10 challenge. Who do I need to contact? Good photos. 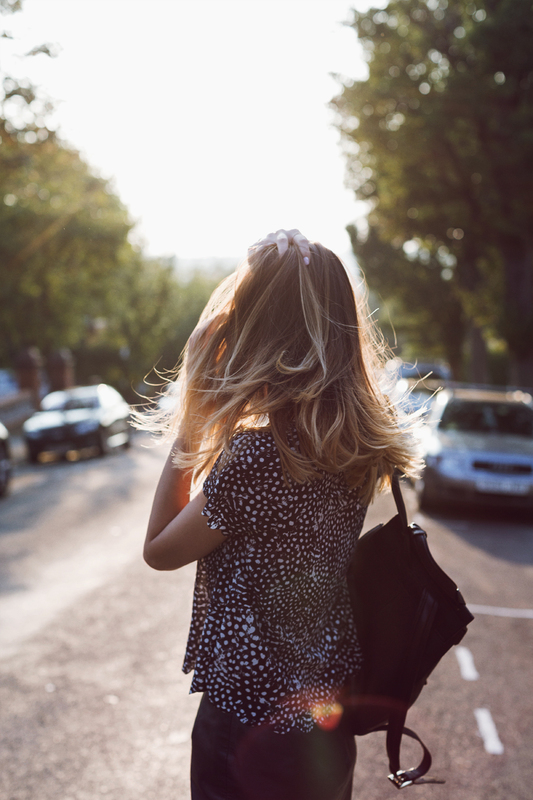 I really like this photo you have of your hair blowing in the wind, and would love to see more in the future. I am a MASSIVE fan of Clarks and these shoes have shot to the top of my wishlist! Would love to apply for Take 10, who should I contact?